It is a big investment when purchasing a thermal imaging scope or night vision scope. You deserve peace of mind. That is why we are Australia's only Pulsar Premier Partner, supplying only Pulsar thermal imaging scopes and night vision, to give you that peace of mind. You have the full resources of our company and the full resources of the Australian importer working together to support you. Full sales support, full service support. 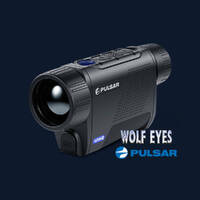 Both companies familiar with the product and dealing with Pulsar thermal imaging and Pulsar night vision daily. 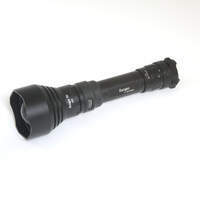 With different Pulsar Night Vision and Thermal Imaging scopes and spotting scopes we are sure to have a scope or monocular to meet your night vision needs. The Pulsar Trail XP & XQ series are our favourite thermal vision scopes for mounting with the Apex LRF also impressing us. 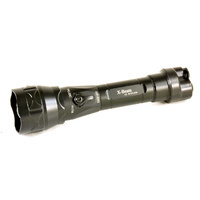 The Pulsar Helion XP & XQ is a great thermal vision monocular with wifi to your phone or tablet and recording. The Quantum Lite thermal imagings scopes offer big performance at low cost. 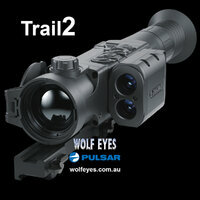 If you really want great thermal vision the Pulsar Accolade thermal binoculars are amazing. 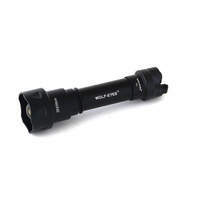 The Pulsar N355 or FN155 attachment are nice units for a night vision scope to be mounted while the Yukon Photon offers mounting at a lower pricepoint and range. 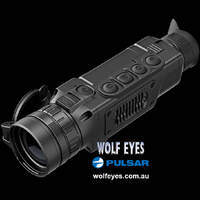 The Pulsar Ranger RT is a good night vision monocular at a lower pricepoint. As always call for straightforward advice on 1300-911-007. 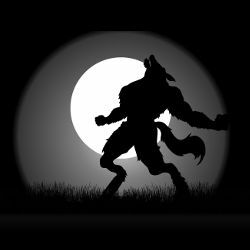 Pulsar prices in Australia increased on the 08.10.18, all prices listed reflect that increase.